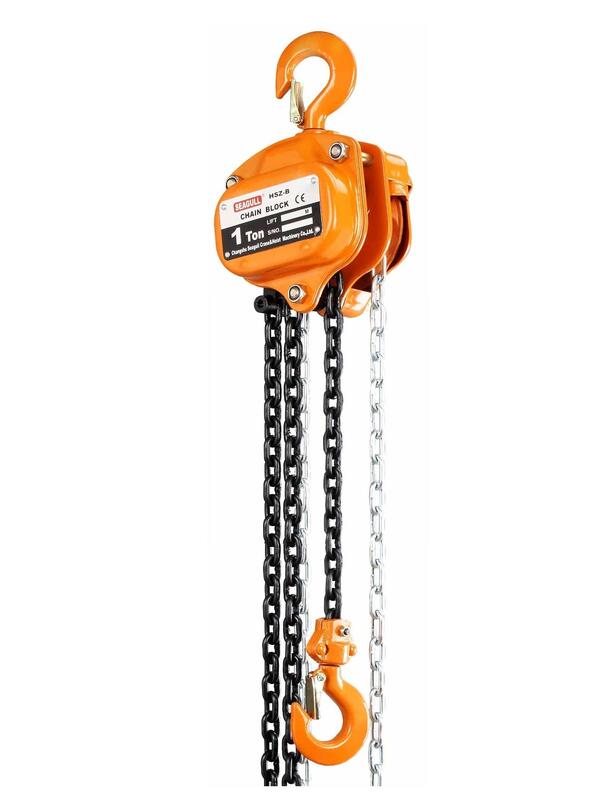 Hand hoists, chain, gear «SCH» are used for lifting and moving loads with low traffic flow in cramped conditions in the absence of power supply. At acquisition hoist a cat this hoist can also be used to move the cargo monorail path I-profile. 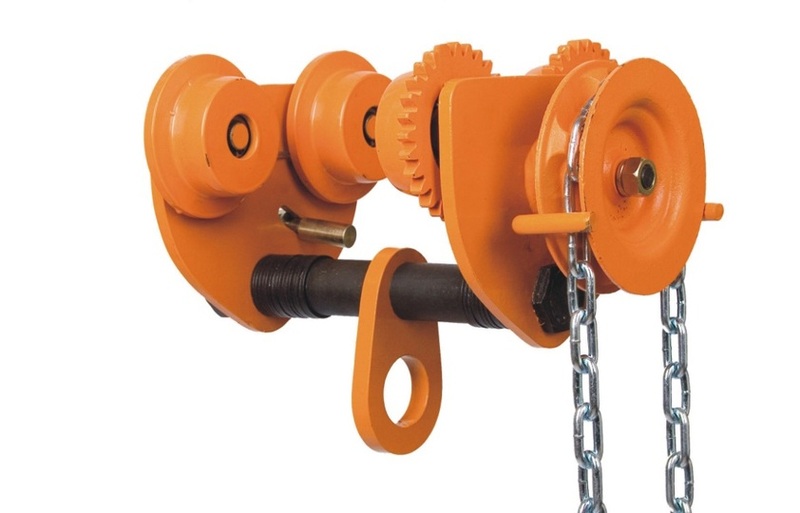 Hand hoists lever SLB used for lifting loads in confined spaces (when working in pits, trenches, etc.). 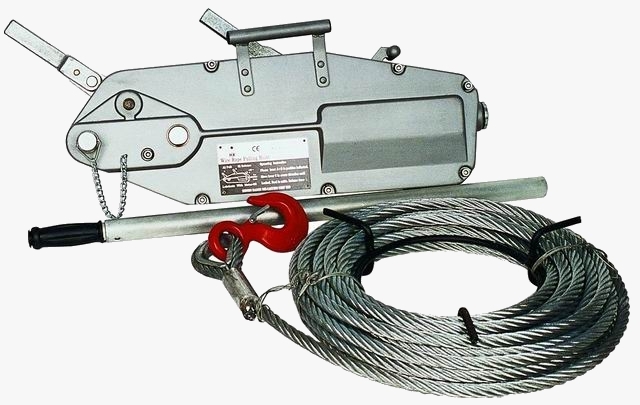 The rise of the cargo carried by the action of a lever mounted in the hoist. 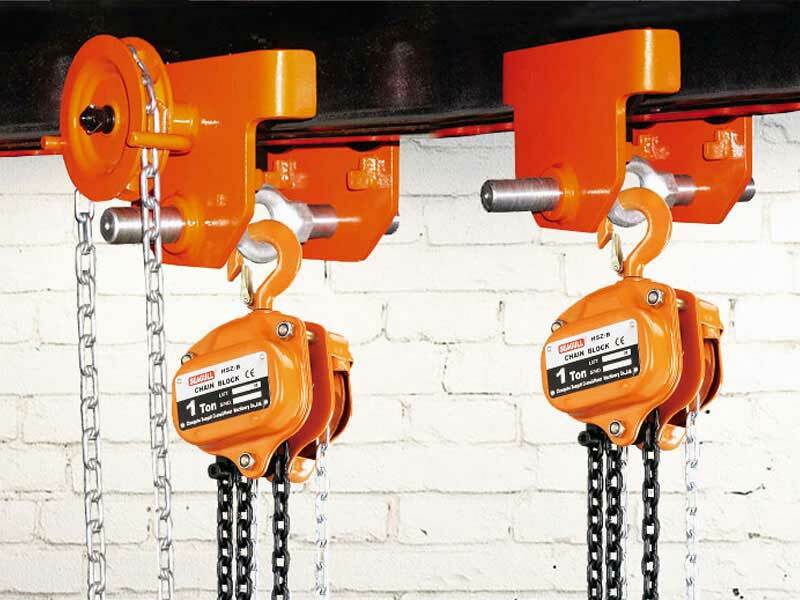 To work with the lifting lever hoist, the operator must be in the vicinity of the point hoist attachment. 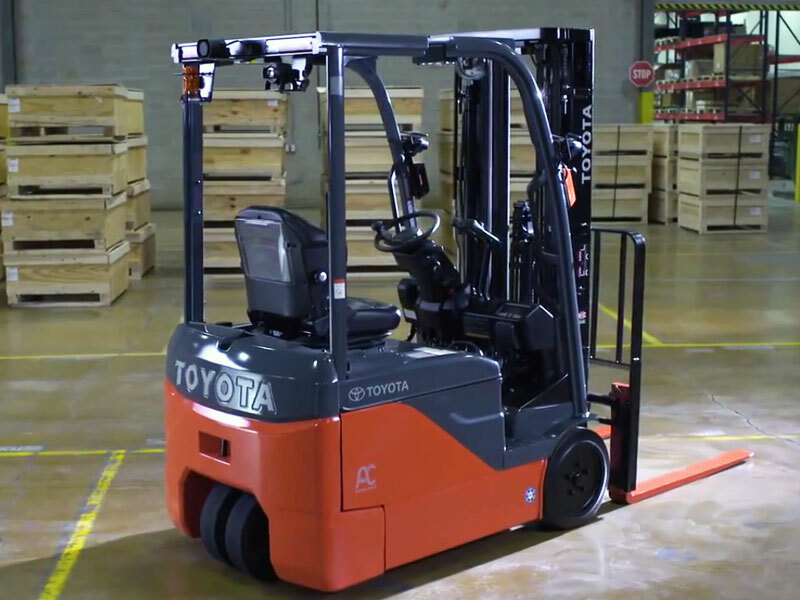 Hand trucks, drive «SGT» allows you to move it to the hanging hoist with a load in the horizontal direction along the monorail path. To move the load chain is set in motion by a man.